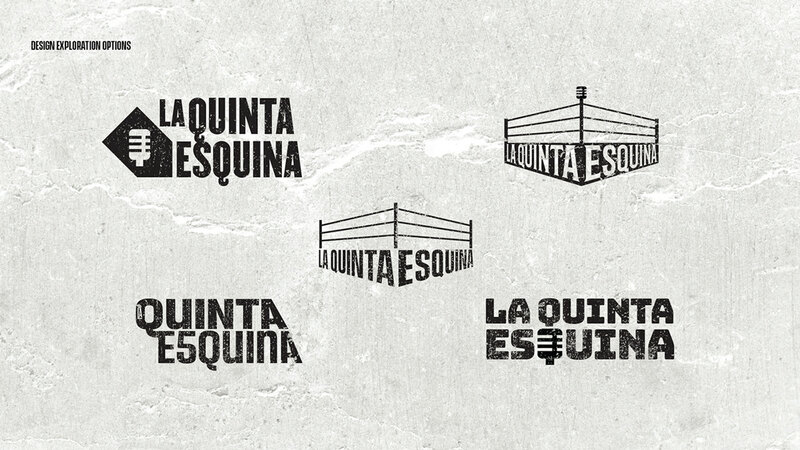 La Quinta Esquina (The Fifth Corner) is a pro-wrestling specialized podcast, based on Santiago de Chile, created and conducted by Andy Strummer presenter of CNL, Chile's mightiest pro-wrestling promotion. 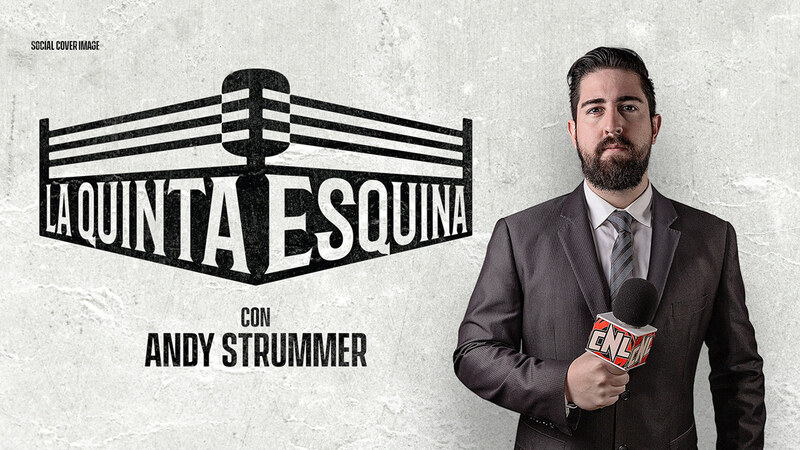 The main idea was to mix the two elements of the project, podcasting and pro-wrestling, in the form of a microphone and a wrestling ring. 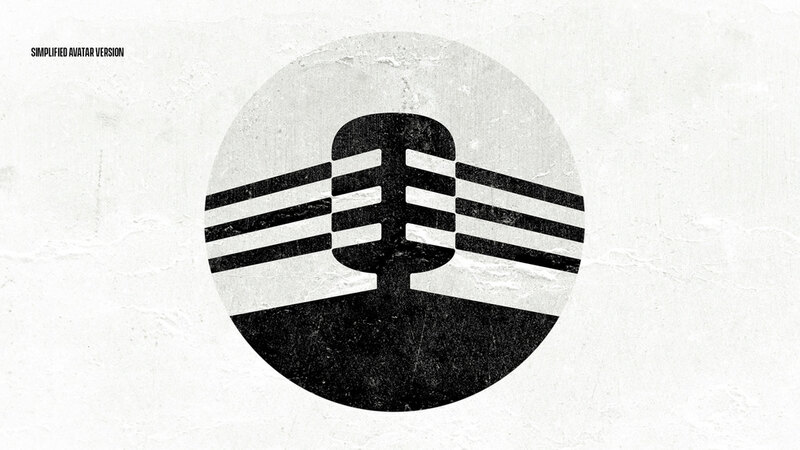 Also, we developed a simplified version of the logo for its usage on social media profile picture and a cover for Facebook and Twitter. 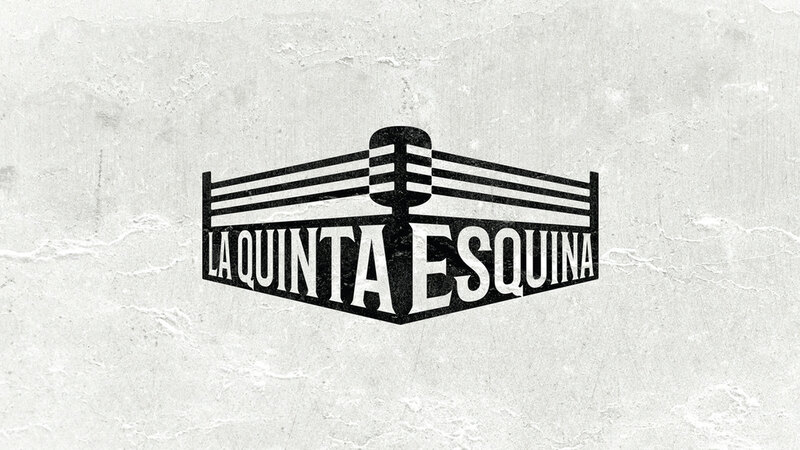 La Quinta Esquina (The Fifth Corner) is a pro-wrestling specialized podcast, based on Santiago de Chile, created and conducted by Andy Strummer presenter of CNL, Chile's mightiest pro-wrestling promotion. 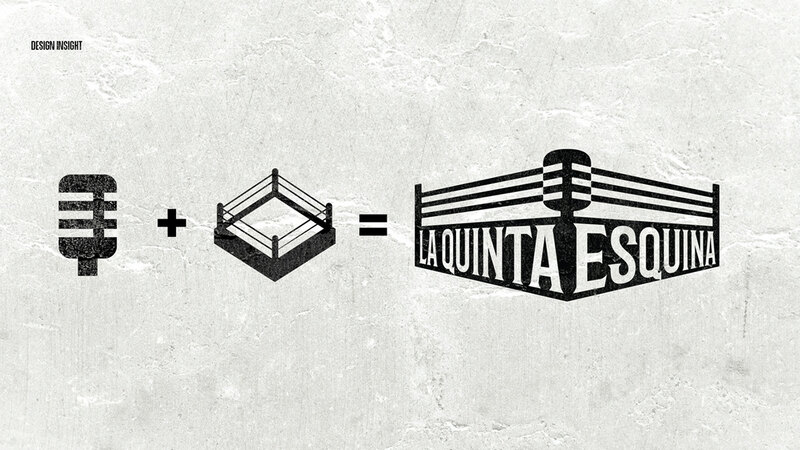 The main idea was to mix the two elements of the project, podcasting and pro-wrestling, in the form of a microphone and a wrestling ring.